Through an AMA "ask me anything" session on Reddit, OnePlus announced that its 3 and 3T smartphones will be receiving the Android O update before the end of the year. OnePlus first announced the good news earlier this month through the company's CEO Pete Lau's post on Twitter, but there has been no mention of a rollout date. 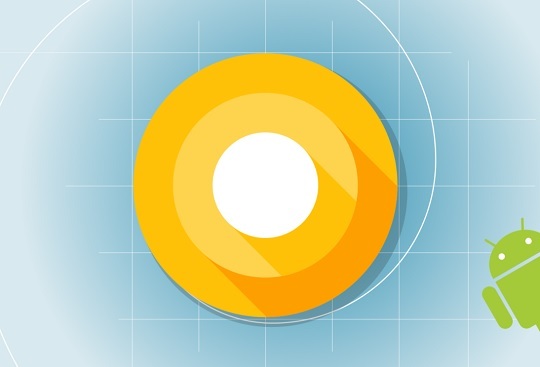 As we all know, Android O isn't official yet, although possibilities of a September release has been reported with select devices first receiving the update. At the moment, only the Developer Preview of Android O has been released. However, owners of Google-branded devices can also try out the new mobile OS through the beta program. With that being said, the Chinese smartphone manufacturer might have to wait, still, although if the mobile OS does get rolled out on the expected date, then the 3 and 3T, which were released in 2016, might be among the first ones to receive the update before 2017 ends as the company announced. In line with this, although no confirmation yet, the new OnePlus 5 flagship phone that has Android 7.1.1 Nougat out-of-the-box, might also get the update.